Hello, I'm still testing the demo "Sparkbooth DSLR Canon", in advance a very good software. 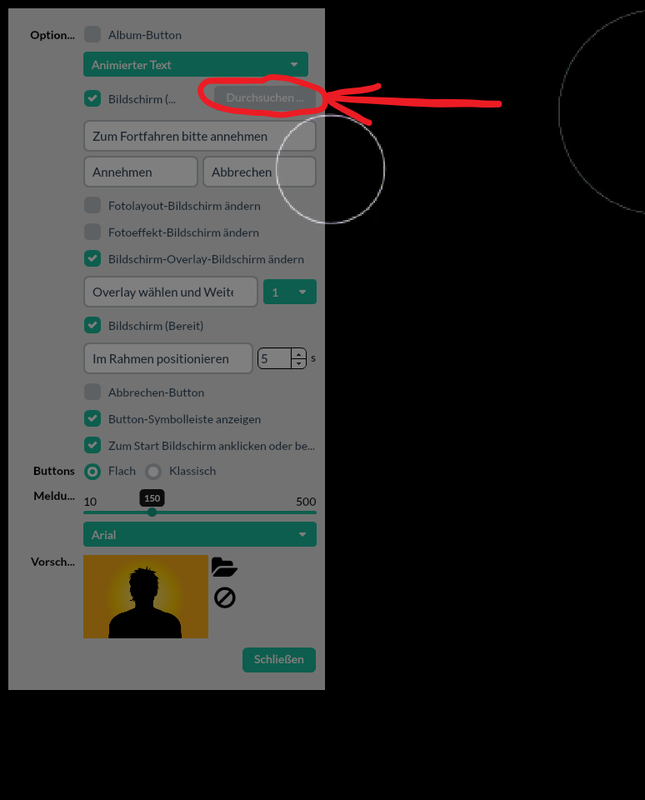 if i set the qwertz (germany) keyboard, it only changed to qwertz (germany) at "Lock Application" and "Pinterest" share to, but not at "Email", "Twitter" and "Facebook" share. 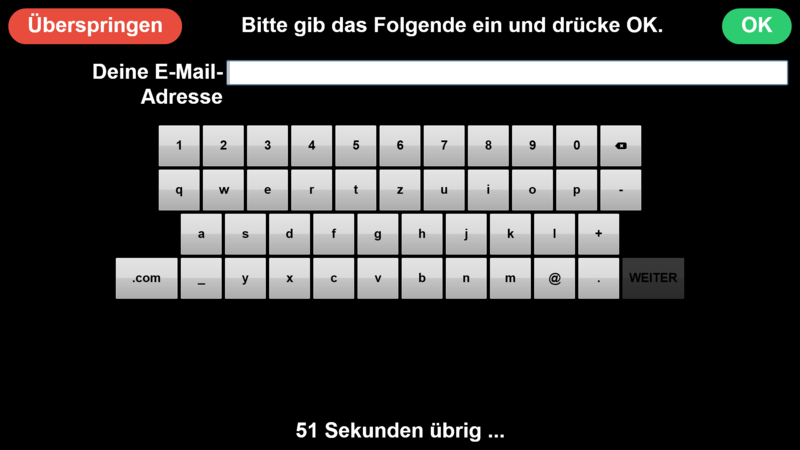 So a customer who has the email address like mü[email blocked] could not enter his email address because of "ä" (he need the qwertz (germany) on screen keyboard). You can solve this mistakes? Can you send a screenshot for the second item that you are referring to? yes i send my log to you, please check. as already said it is not an important problem for me. 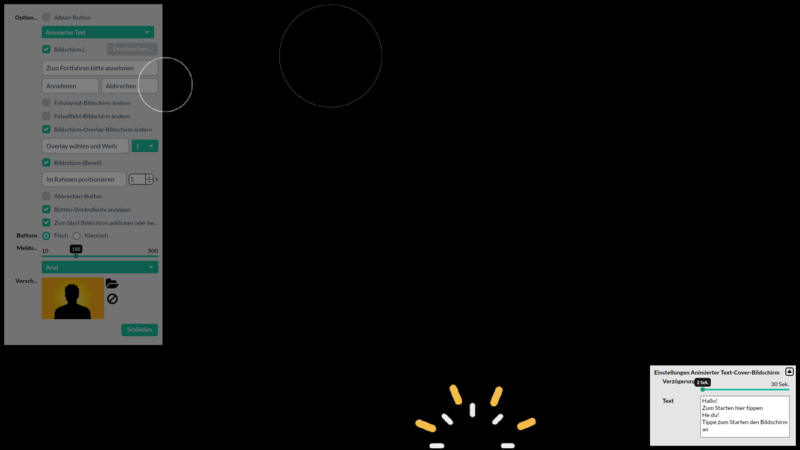 Mon Mar 25 2019 09:48:48 PM	StageWebViewBridge.onWebViewError The protocol is not supported. for me of very great importance and for others too! can you say something about the problem? I do not think that it is a bug, it was forgotten to program. yes as admin, have you tried to upload the same .txt file 3 times? confirm to continue window is not empty? if the problem occurs only on my PC, it not important to me ,I just wanted to point it out. caching issue. I will look into it. 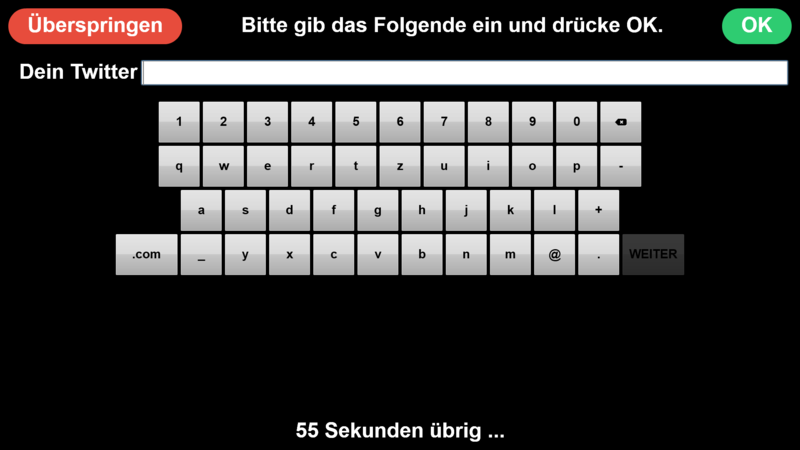 has the updated email keyboard too. 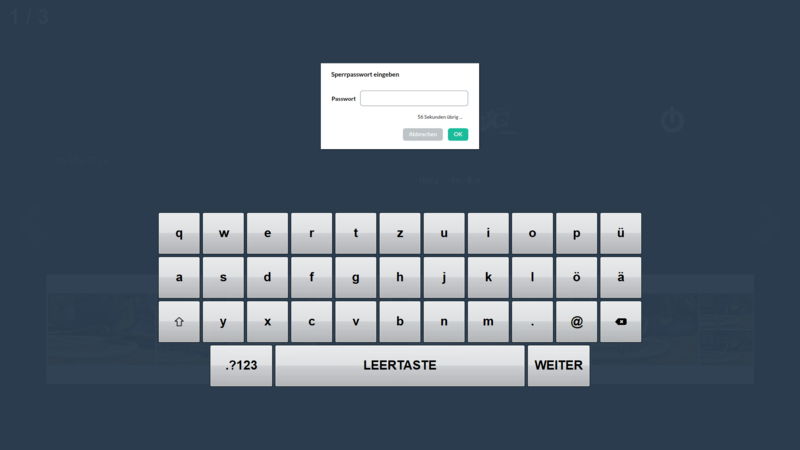 keyboard for emailing Works great!!! Sorry, it took me a while to understand the issue.